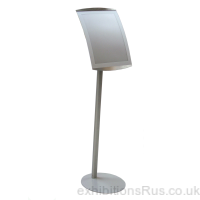 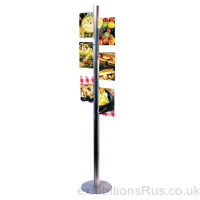 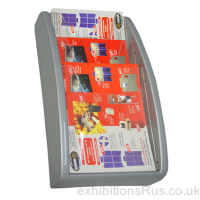 Point of sale and point of purchase, signs and information posts. 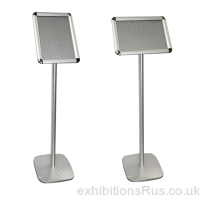 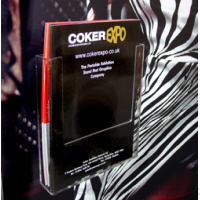 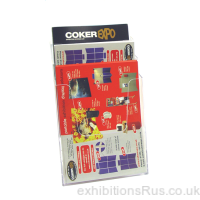 All manner of promotional products ranging from grip frames and snap frames to sign posts information holders and acrylic leaflet holders and poster pockets. 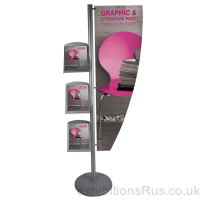 Sales and marketing leaflet and poster displays in aid in all publicity promotions. 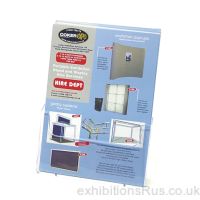 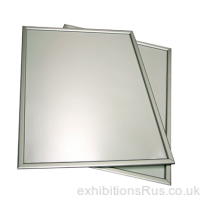 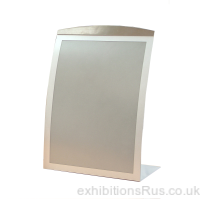 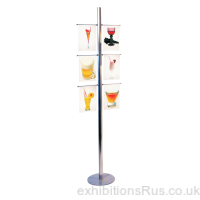 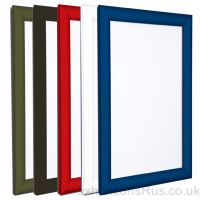 Quality and reliability is built into all these display products, expect supply of these units within 2 to 3 days. 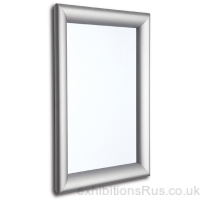 For anything quicker please call 01256 768178 to check stock.